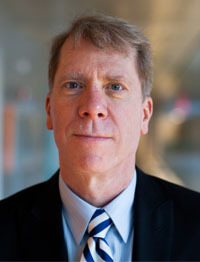 Gregory Hulbert is a Professor in the department of Mechanical Engineering. His research involves computational mechanics, structural dynamics, flexible multibody dynamics, dynamic response of composites and vehicle dynamics using finite element methods. He is also involved in the engineering education of mechanics.